The workshop will focus on the interactions between Combinatorics and other areas of Mathematics. The lectures will take place in Lecture Rooms A and C of the Watson Building (Campus map). 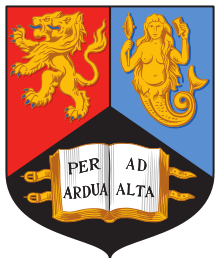 The workshop is supported by the School of Mathematics, EPSRC and the British Combinatorial Committee. The book of abstracts for the workshop can be found here. The provisional timetable is available here. (s.a.lo @ bham.ac.uk) or Andrew Treglown (a.c.treglown @ bham.ac.uk) with a talk title and abstract by May 31st. Andrew Treglown (a.c.treglown @ bham.ac.uk) by June 16th to confirm this. students who give contributed talks. Please email one of the organisers if you would like more information. 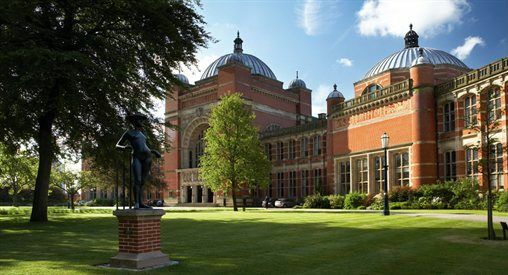 Invited speakers will be accommodated at the University Conference Park (venueBirmingham) located on campus. Other participants may wish to independently book rooms at the conference park also. Rooms are available through venueBirmingham as well as on Booking.com. The British Combinatorial Conference takes place in Glasgow 3-7 July 2017. Birmingham and Glasgow are connected by a regular direct train service (c. 4 hours) as well as several daily flights.